Jesselton Express is the sister company of Sipitang Express and was founded in 2008. However, it was not until the following year did they begin their operations in the bus industry. They offer trips to the variety of places within east Malaysia and beyond. Among them include trips to, Kota Kinabalu in Sabah and Bandar Seri Bagawan in Brunei. There are also trips provided from Kota Kinabalu to Menumbok, the gateway to Labuan island, a popular getaway island off the coast of Sabah. Similar to Sipitang Express, Jesselton Express’s buses are fully air-conditioned, equipped with reclining seats, each with ample of legroom adding to the already comfortable travel experience. Aside from that, Jesselton Express also lives up to their reputation as one of the most reliable and safe bus travel providers around. Wide range of routes to various parts of East Malaysia and beyond. 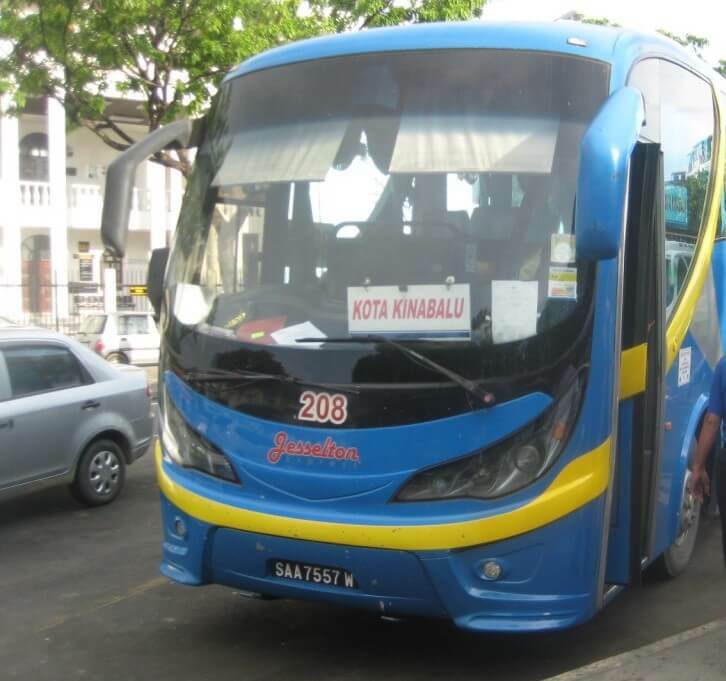 Operate at various bus terminals across East Malaysia and beyond. CatchThatBus offers online bus tickets to many routes covered by Jesselton Express as well as seat availability features. You can book your bus ticket online from our website or via mobile app which can be downloaded for free on Google Play or App Store.